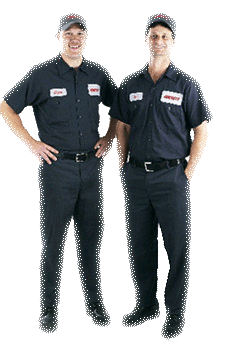 Running an LPG car can help you save big $$$ on your fuel costs! There’s no question that Autogas is one of the most inexpensive fuels available, in fact the most compelling argument for switching to Autogas could well be the economic one. 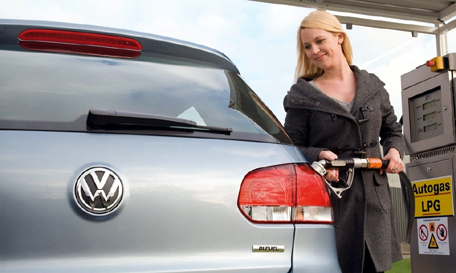 Autogas retails at less than half the price of petrol and diesel. After converting your vehicle or vehicle to LPG, it usually takes between one to two years to recoup your investment in fuel savings. What's more, because the engine tends to run more smoothly on LPG, it reduces engine wear - and, as such, may well increase the life of your engine and other key components. Despite all the financial savings, you won't have to put up with a loss of performance. Driving on Autogas is virtually the same as driving a petrol or diesel car. What's more, engine noise is around 50% lower with Autogas than it is with diesel. Autogas. Clean, green, economical, great performance, and available now! !